A pop-culture powerhouse of a poet. As comfortable in front of a camera as he is behind it, Tyrone is a full time video editor. He says words to people sometimes. Tyrone Lewis the first ever Roundhouse Poet and a Roundhouse Poetry Slam Champion. He won the 2017 Axis Winter slam and was a finalist in the UK Farrago Slam Champions in 2017 and 2018 as well as being a finalist in the Hammer and Tongue Slam Championships 2018. He was also nominated as the editor’s choice for Best Spoken Word Performer for the 2018 Saboteur Awards. Tyrone has worked across England with poetry in a variety of ways, including performing, teaching and peer mentoring. Based in London, Tyrone is a regular on the scene there and is one of the co-hosts of a monthly Open Mic Night, Boomerang Club. Tyrone has also been involved with a number of major national poetry events over the years including 2010’s Word Cup, 2012’s Shake The Dust and 2015’s Shot From The Lip, as well as helping out with UniSlam in 2016, 2017 and 2018. Away from poetry, Tyrone is a full time video editor. 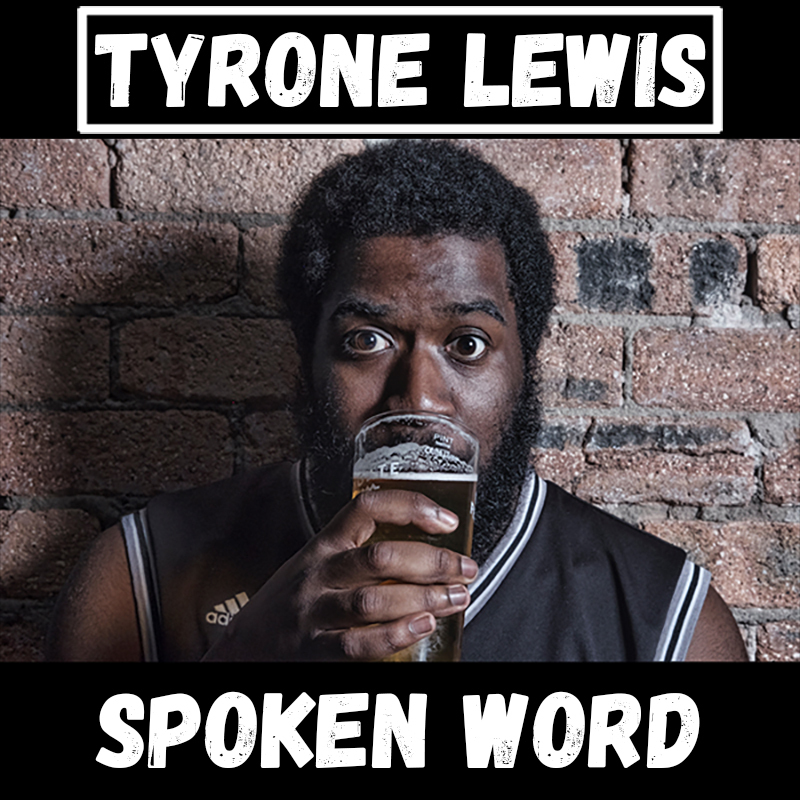 Over the past few years Tyrone has used the skills he picked up from filmmaking and photography to work on documenting the spoken word scene via Process Productions. Through that, he’s been able to showcase a large amount of the scene via both Process’ YouTube channel and social media presence. Tyrone has become known across the UK not only for his writing and performance but also his work behind a camera.